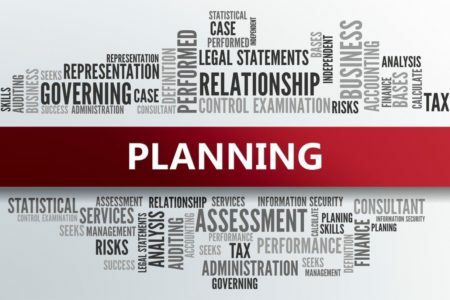 KT Partners’ specialists are at the forefront of the latest tax legislation and offer a full range of tax services to help you properly strategize, plan and prepare your taxes. We pride ourselves in always planning for our clients, preparing your taxes is the last step. Our team at KT Partners LLP want to understand our clients’ personal and professional situations so we can help them structure their affairs and minimize their tax liabilities. Once we have a strategy in place, we will gladly take care of filing the taxes.